To provide secular education to students from all communities. The school is dedicated to providing the highest possible levels of excellence in all aspects of education including academic, cultural and sporting. To provide value and result oriented education. 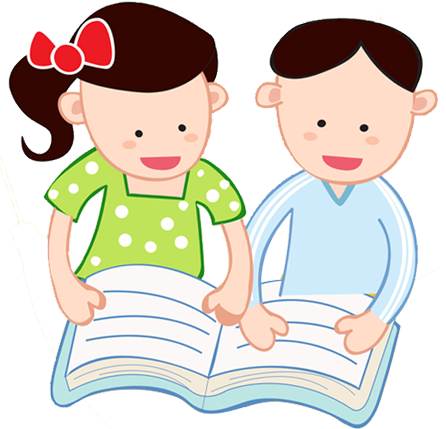 To provide congenial environment for students, all round personality development and character building. The school prepares students well so that they will easily adapt to the living & environmental conditions of the present and the future society. The school inculcates a sense of unity, brotherhood and love for the country. 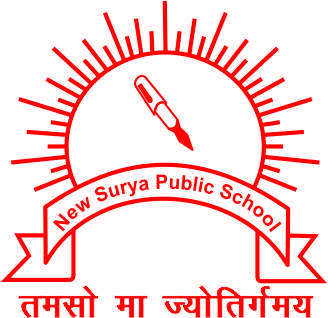 New Surya Public School is run by Surya Pariwar Shiksha Samiti which was founded by Mr. Diwakar Pandey and Ms. Soma Mazumdar. Mr.Diwakar Pandey is a young visionary, suffused with nationalism, left his lucrative career and zealously took up the cause of imparting value based education in the memory of his father Late Shri Surya Narayan Pandey. 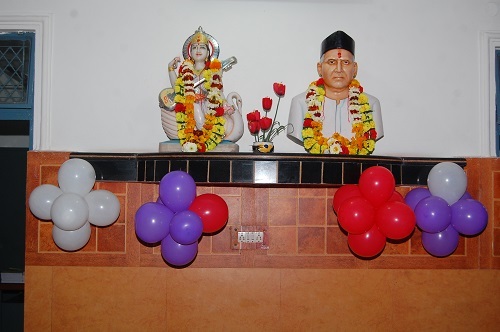 Surya Pariwar Shiksha Samiti with a dedicated team of members established a small school in Sangam Vihar in the year 1997.Prompted by its success,the society decided to settle the school in a much bigger area. 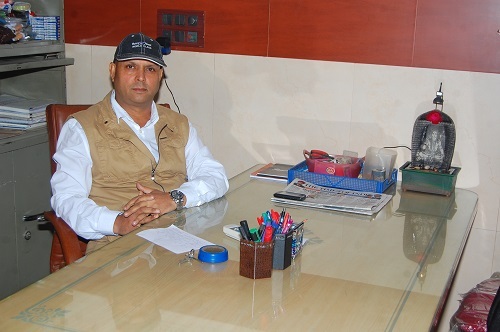 It's a matter of great pride for the management, administration, teaching faculty and innumerable students of the school who have studied or are studying here. Sheer hard work and dedication not only brought laurels but also made us reach newer heights.The school has bloomed from a tender shoot to a nourishing tree. New Surya Public School aims to develop a child harmoniously and holistically by providing the experiences for physical,intellectual,emotional support.The school focuses on total personality development and skill development. To provide every child freedom and space for individual expression and growth to become self reliant, self motivated and a confident responsible human being.